Wat is dit voor site? Wij zoeken de goedkoopste boeken op internet. 1699 Belmont Streetvonden we het goedkoopst op Bol.com voor €10.34. We hebben gezocht in nieuwe en tweedehands boeken. Rechtsonderaan de pagina kan je het boek direct bestellen	via Bol	.com. Imagine living with a small child and having an inhuman specter haunt you. Imagine having years of paranormal experience that you cannot explain or have the courage to speak of. Imagine having your family torn apart by paranormal activity and spirits that want you to be isolated so they can do as they please to you inside a portal to Hell. 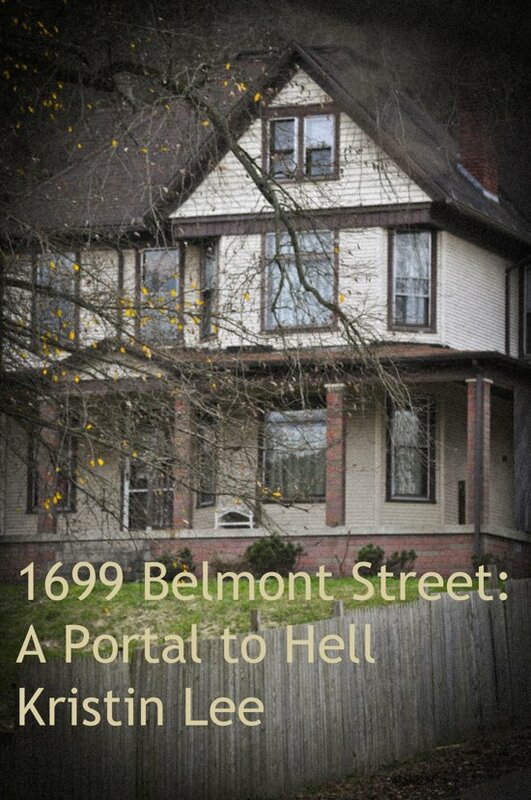 As seen on My Ghost Story, A&E Channel, and Biography Chanel, Author Kristin Lee invites you to enter the paranormal world of 1699 Belmont Street, a Portal to hell and relive a frightening story or horror, spiritual manipulation, witchcraft, love, hate, tragedy and separation. Kristin Lee opens her front doors to the public for the first time ever and walks you through every room of this haunted house, sharing each haunting she encountered while living inside the Portal to Hell. Paranormal investigation teams including Ohio Valley Paranormal Research Investigations, Kentucky Ghost Scouts, Lady Moon, conducted over one thousand hours of research, and collected data which clearly validates Kristin's experiences. This is a chilling story that you cannot put down. Visuals and interviews on the documentary (DVD) are hard to believe but are openly provided through live and unedited footage. The Haunting Kristin Lee shares many seem very hard to believe but have you ever lived in a Portal to Hell?